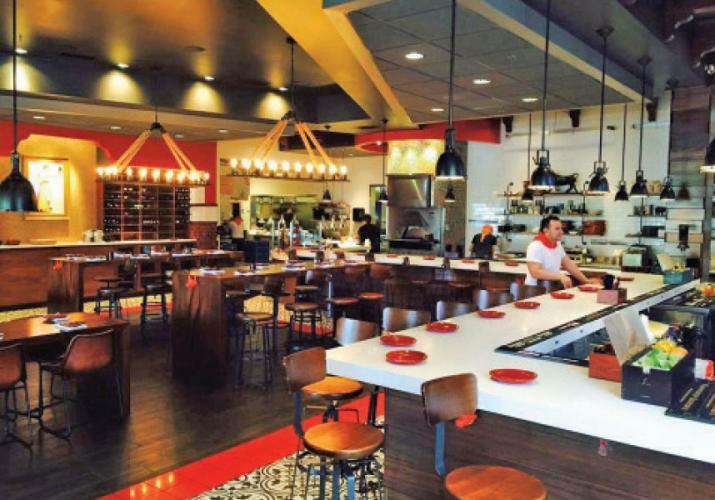 Jacob Coronado, executive chef at Red Herring, takes a double look at trends, seeing the big picture trends like fast casual dining to micro trends like toast, two of his favorites being avocado and crab meat. Molecular gastronomy is a newsy kitchen phenom. Coronado plays foodie scientist when he tops his Niçoise salad lettuce cups with potato foam and gussies up his grouper cheeks with coconut bubbles. “For a long time, using local ingredients was trendy. But I hope it’s no longer a trend. It should be an everyday practice,” adds the chef as he looks back as he’s thinking of the future. 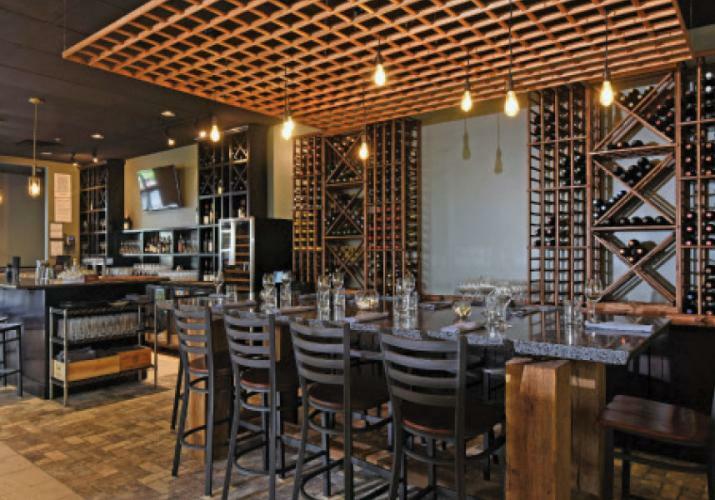 Guided by Chef Brandon Noe and Owner Scott Harper, a Master Sommelier, Cuvée Wine Table is taking the trendy concepts of small plates and a wine bar to the next level. “We think the sum is greater than the parts as we pair creative, small plates with great wines,” says Noe, whose menu features Bites, Salads, Small Plates, Flat Bread Pizzas and Sweets. He piques the imagination and arouses the taste buds with country ham crackling and orange marmalade; a kale salad that’s chock full of pickled beets, figs, pumpkin seeds and hard-boiled eggs; garlic shrimp; Kentucky lamb sliders and mussels and chorizo. The chifeletti, fried gnocchi tossed with powdered sugar and served with chocolate ganache, is just as fun and luscious as you’d expect, plus more. Cuveé’s wine dinners let Noe’s food and Harper’s wine choices work in harmony that’s as smooth as it is exciting. On the latest menu were crostini, smoked crab bisque, shrimp and brie linguine, veal and prosciutto involtini and blue cheese in a honeycomb. Harper’s pairing profiles of food and wine was the touch of a master. This past year, the San Pellegrino 50 Best Restaurants in the World featured eight Latin American restaurants. There’s becoming a perception that Latin American can be more refined than the stereotype of just street food,” says Mark Ford, Executive Chef. Artesano recently expanded its menu to include several Latin American dishes, such as Peruvian chaufa rice with calamari, shrimp, smoked bacon and aji panca sauce topped with a fried egg, and served in a hot Korean bibimbap. Another nod to Peruvian cuisine is the lomo saltado, which is Angus filet tips sautéed in Peruvian marinade. Peruvian corn shows up in the shrimp ceviche as do Peruvian drop peppers in the soffrito calamari. Ford also predicts an influx of Venezuelan food on local menus. Artesano is staying ahead of the curve with its arepitas, stuffed with beef short ribs ropa vieja, cheese, guasacaca sauce and pickled red cabbage. Beginning with a food truck, Stanley Chase has built a business out of tricking the palate. “Unfortunately, there’s often not a lot of creativity that goes into vegan food, but if it’s done right it can be very indulgent,” says Morels Café founder. He’s doing it right. 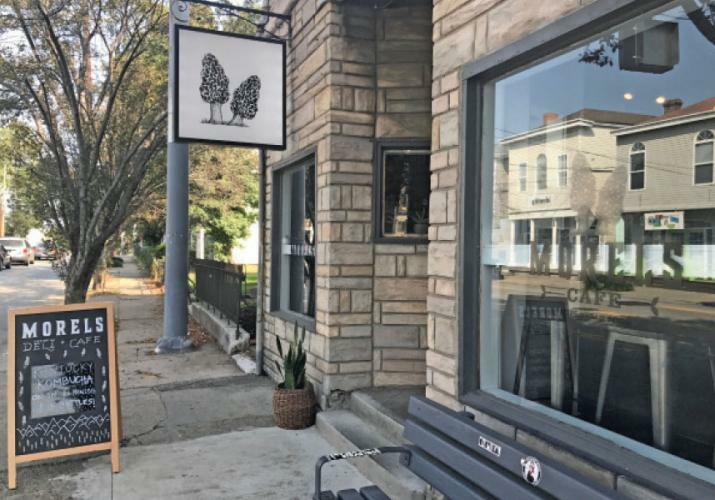 Morels is the only spot in town where a vegan can happily eat pulled pork sliders, a Philly cheesesteak wrap, pepperoni hot pocket or mac and cheese. That’s because there’s no pork, no steak, no pepperoni, and no cheese. In their places are vegan alternatives that are crazy good. Scads of vegans as well as never-in-a-million-years-would-I-eat-vegan converts lose themselves in the no meat, no dairy, flavor-packed Farby, a play on Arby’s roast beef sandwich. “Even at Super Bowl parties where there is no vegan food, I have shown up with plates of vegan chicken wings or loaded potato skins that were devoured. People who had no idea they were eating vegan have asked me for the recipes. Once they found out, they liked it even more because they were taken by surprise. Big biker guys say they could eat our food every day,” says Chase. 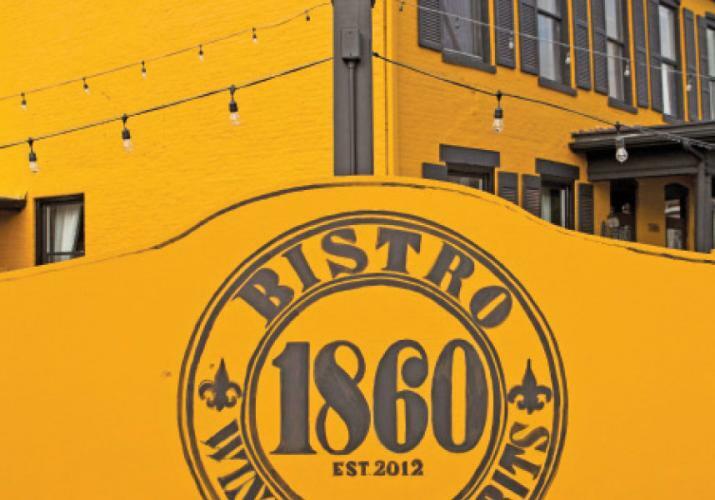 Bistro 1860 is a Louisville trendsetter. Its Trois Niveaux menu, which offers three portion sizes of every dish, was the first of its kind in Louisville. Chef Michael Crouch is also a trend bucker. “I’ve seen a growing interest in fast casual, which we definitely are not. There’s always someone who wants more of a dining experience and to be taken care of. That’s what we offer. 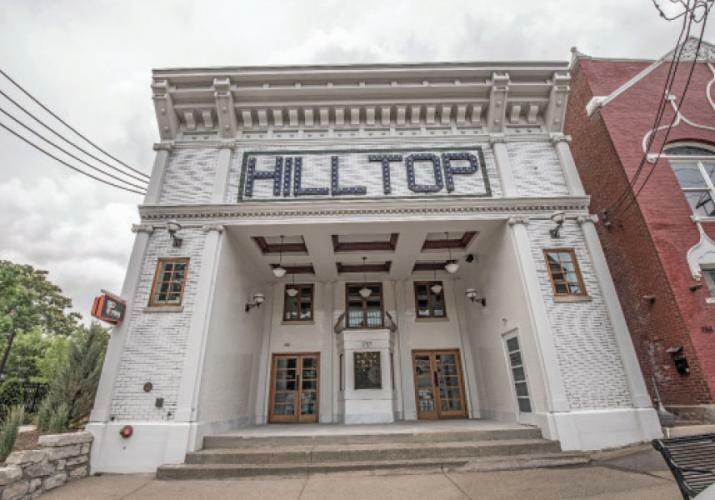 We like all the bells and whistles,” he says. Bistro 1860’s menu changes with the seasons and with Crouch’s whims, but eliminating the duck confit strudel would be a shocking move among regulars who find it laughable to order the small portion. They’ve also developed an affinity for pan-seared foie gras, mushroom Wellington and rack of lamb. Crouch agrees with them about the lobster hush puppies, believing they’re so good they could probably solve the world’s problems.